Please feel free to download the following documents. 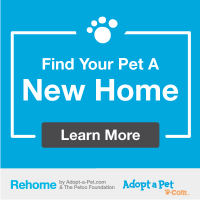 Need to Rehome Your Pet? Can YOU Find the Pit Bull? ﻿Our goal is to provide abused, abandoned or homeless pit bull dogs with the medical attention they need; as well as the love and attention they deserve to heal - both emotionally, and physically. We will work to facilitate the rescue and placement of abused or abandoned pit bulls into responsible homes and participate in fundraising to provide veterinary treatment; spay/neuter; food and shelter. We are dedicated to fostering responsible pit bull ownership through education, adoption, and breed advocacy.